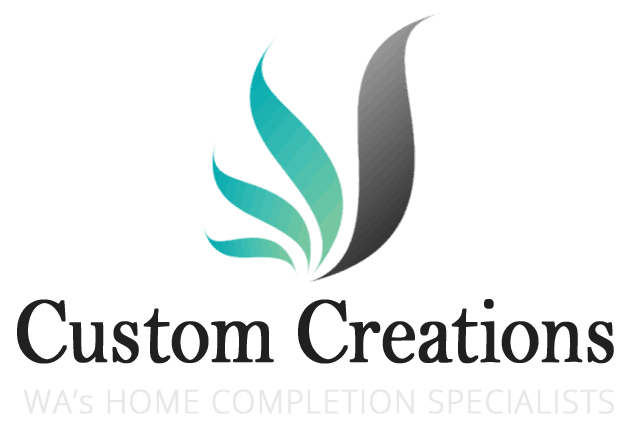 Custom Creation services the greater Perth area specialising in skirting board installation, window sills, architraves and exclusive Hampton’s Wall Panelling. Custom Creations is Perth, Western Australia’s premier skirting board company. We offer the largest custom range of skirting boards, window sills, architraves, moulding and exclusive Hampton’s wall panelling in Perth. Combined with our custom steel, stainless steel and aluminum fabrication and welding services, your home will stand out from the crowd. 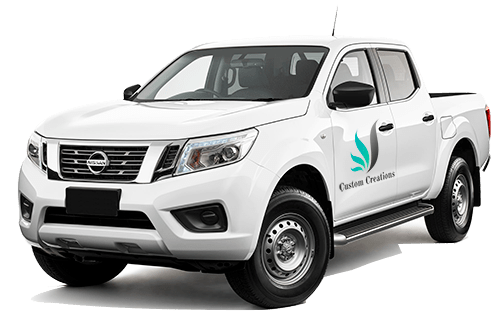 Custom Creations is the industry leader in the greater Perth area for the supply and installation of skirting boards, window sills, moulding and architraves. Our expert Perth carpenters, craftsmen, tradesmen, timber flooring installers, painter and decorators have decades of experience in their chosen fields. Customer service always comes first. Combine that with our industry leading quality of finish, this is why we are Perth’s leading home completion specialists. Don’t take our word for it, read over 70+ 5 star reviews from our satisfied customers. Our services aren’t limited to just installing skirting boards in Perth. View our full range of home completion services below. 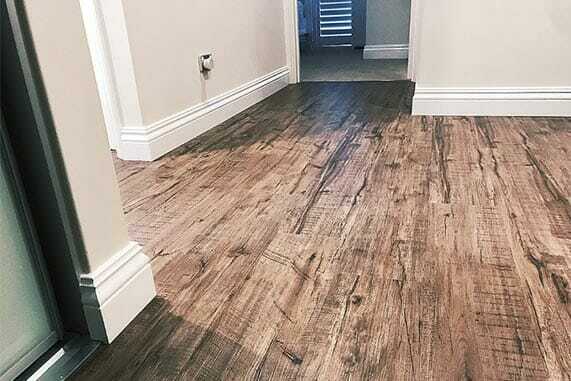 Our Custom Creations brand and quality of workmanship is synonymous with our reputation which is why we are Perth's first choice skirting board installation specialists. Both Wayne and Luke made us feel extremely comfortable that we made the right decision to go with them and the finished product did not disappoint at all. These guys aren't tradies or skirting board installers.. they are Artists! Thank you so much guys. We will be telling all our friends about the fantastic work you do! I couldn't be happier with the service provided by the team at Custom Creations! Right from the start Wayne (and Lenore) were professional, knowledgable & efficient. You can't fault the level of customer service & communication with this company - they were all wonderful. Installation was a breeze thanks to Luke & Lee who went above and beyond to finish up in 1 day! Hard working, good people with great attention to detail. The skirting boards are just beautiful - they have really transformed & completed our home. Thank you! We have recently had skirting boards installed in our home before having new carpet laid. From the initial quote through to the finished product we found Custom Creations to be an extremely professional company. From Lenore who help organise a date so we could fit the job in before the carpet went down through to Wayne, Luke & Scott who arrived on time and did a great job of installing the skirting. The guys were fast, clean workers and respectful that they were in our home. They did a great job and we are extremely happy with the outcome. Thanks guys, you did a fantastic job at my new home. It just finishes the house off beautifully, and the quality is second to none. I won't hesitate to recommend you to anyone who wants this finish. I am very happy with the result. The skirting looks fantastic, it’s exactly what I wanted. You weren’t the cheapest quote but you were the most professional with the best communication and the quality of the workmanship can’t be faulted. I wouldn’t hesitate to use and recommend your services again. I own a timber flooring company and have come across these guys work multiple times. I have been in the building industry for 17 years and I’ve seen a lot of skirting. If I was in the market for skirting boards I wouldn’t hesitate contacting them! There work is second to none! Dealing with Wayne and team was a real pleasure. Friendly, helpful and professional from start to finish. The skirting boards they installed throughout our new home was first class and the care they took was much appreciated. Thanks custom creations. Exceptional customer service, punctual and delivered quality advice, install and finish. It’s rare to find a team that delivers on all fronts. Would most certainly recommend and will seek their services again in the future. If you’re looking for quality, then the guys at Custom Creations are seriously the best guys for the job! Our skirting is perfection and the guys themselves were such a pleasure to have in our home. Would recommend again and again. Thanks guys!